lara Nov 22 2015 12:56 am Her eyes are huge. So cute! 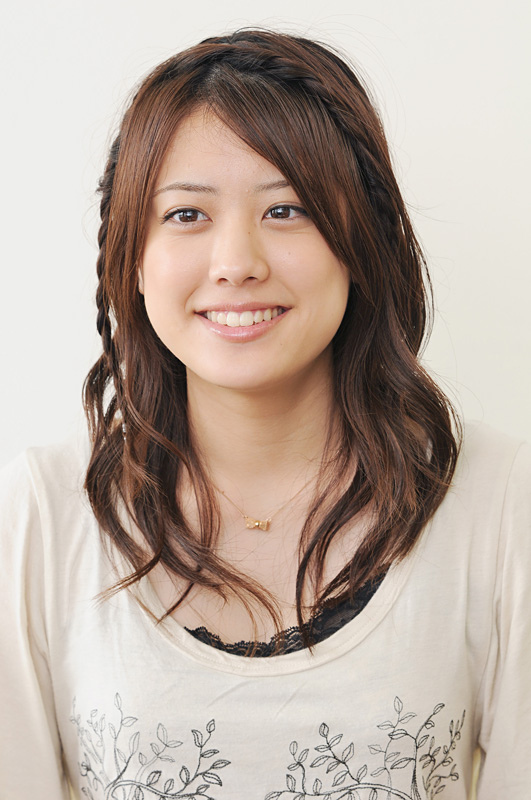 Strawberries Dec 20 2013 11:35 am One of the best japanese actress. Hope she gets more recognized. Nicole Jan 20 2013 2:32 pm She really looks like Hilary Duff! Sakippo Jul 28 2010 4:56 pm Saki Fukuda is a really good actress!